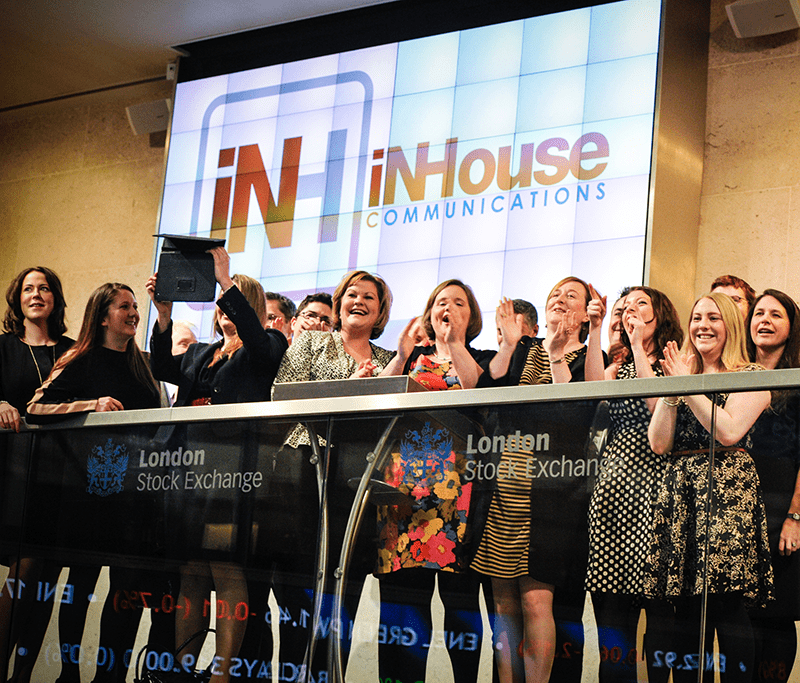 iNHouse Communications is a full service communications agency founded in 2006. iNHouse has an impressive track record – counting Boris Johnson’s winning mayoral campaign of 2008 among our long list of successes. Our varied and extensive client list ranges from not-for profit organisations to major international companies operating multi-billion pound contracts across continents. Our senior team have spent years working directly with major corporates, leading politicians and journalists and as such, iNHouse Communications is delighted to be able to offer an integrated approach to projects and campaigns including PR, public affairs, marketing and event management. The foundation of everything we do are strong and lasting client relationships. We are proud that over 90% of our clients come to us through word-of-mouth recommendations. We ensure integrity in all our business practices and are dedicated to providing ethical leadership in our industry. As such we are members of the Public Relations and Communications Association (PRCA) as well as the Chartered Institute for Public Relations (CIPR).